앨버타는 대평원(프레이리) 주 중에 가장 인구가 많다. Alberta is the most populous Prairie province. 앨버타는, 로키산맥 안에 세계적으로 유명한 레이크 루이스와 함께, 빅토리아 여왕의 넷째딸, 루이스 캐롤라인 앨버타 공주의 이름에서 따왔다. The province, and the world-famous Lake Louise in the Rocky Mountains, were both named after Princess Louise Caroline Alberta, fourth daughter of Queen Victoria. 앨버타는 1885년 설립된 밴프 국립공원을 포함해 5개 국립공원을 갖고 있다. Alberta has five national parks, including Banff National Park, established in 1885. 울퉁불퉁한 배드랜즈는 세계에서 가장 풍부한 선사 시대 화석과 공룡 흔적을 품고 있다. The rugged Badlands house some of the world’s richest deposits of prehistoric fossils and dinosaur finds. 앨버타는 캐나다 최대 석유와 가스 생산지로, 북부에 매장된 오일샌드는 주요 에너지원으로 개발 중이다. 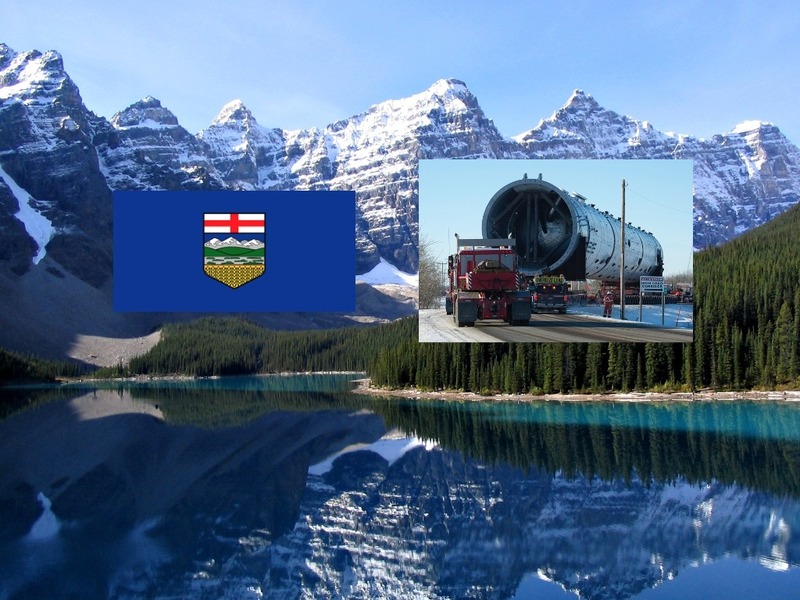 Alberta is the largest producer of oil and gas, and the oil sands in the north are being developed as a major energy source. 앨버타는 농업으로도 유명한데, 광활한 목장은 캐나다를 세계 주요 소고기 생산국으로 자리하게 했다. Alberta is also renowned for agriculture, especially for the vast cattle ranches that make Canada one of the world’s major beef producers. 앨버타 인구는 2018년 10월 1일 기준 433만0,206명이다. 배드랜즈는 정식 행정구역 명칭은 아니지만, 캘거리 북동쪽에 있는 드럼힐러 지역 등을 아우르는 지명으로 자주 사용된다. 밴프 국립공원은 캐나다 최초의 국립공원이다. 관광지 이전에 온천 요양원으로 먼저 개발됐다.